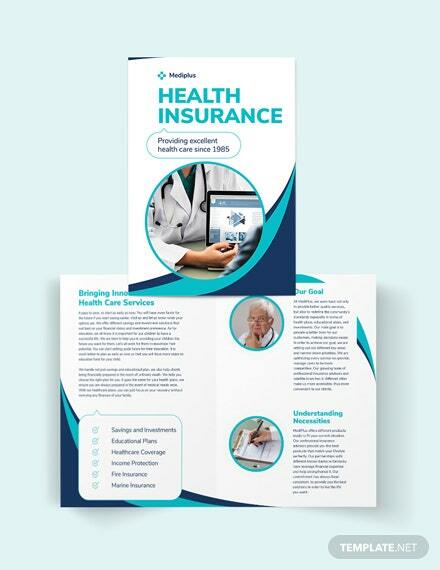 Figuring out how to create a practical brochure for your health insurance company? 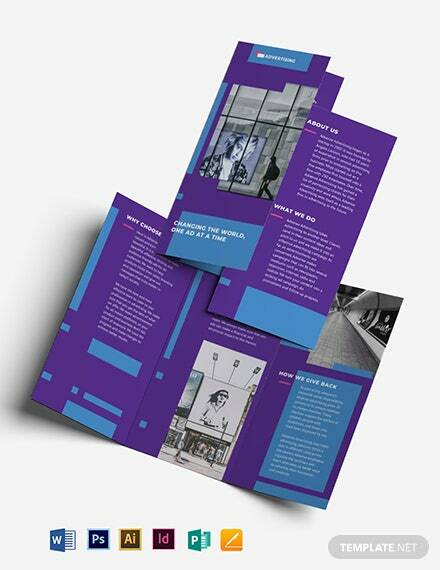 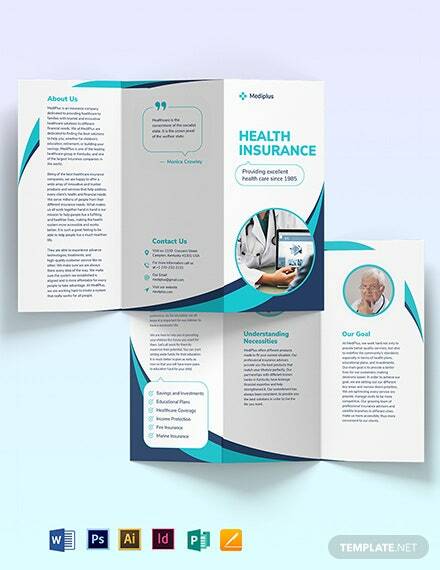 Why not make use of our Health Insurance Company Tri-Fold Brochure Template? 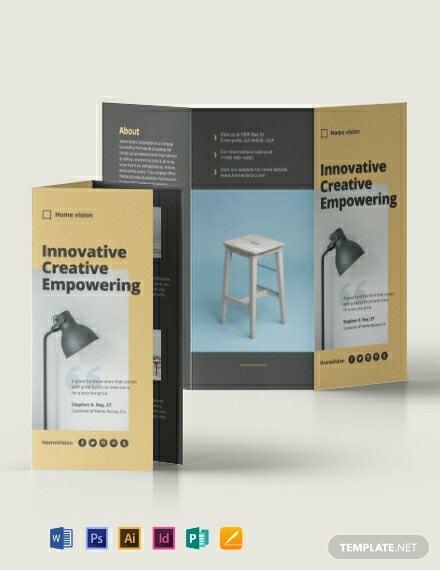 It has the perfect size and layout to +More make our product informative and easy to distribute. 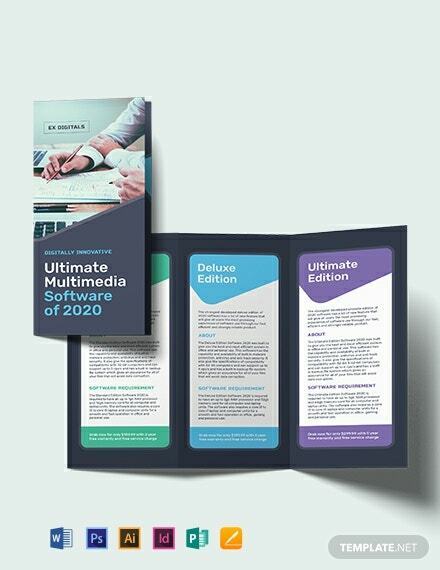 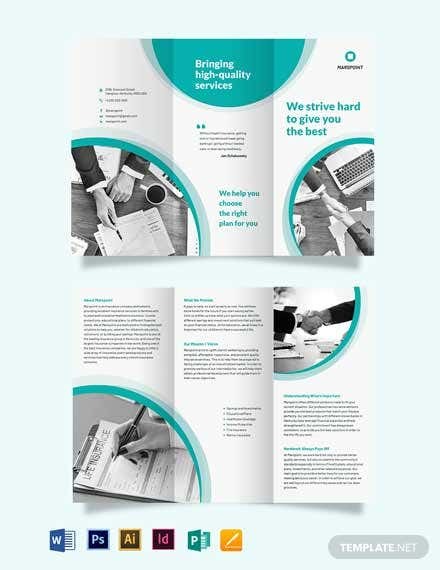 This is crafted by our talented team of graphic designers and writers to ensure that you get high-quality resolutions and well-written suggestive content that will surely help you elevate your style in promoting your offered products and services in the market. 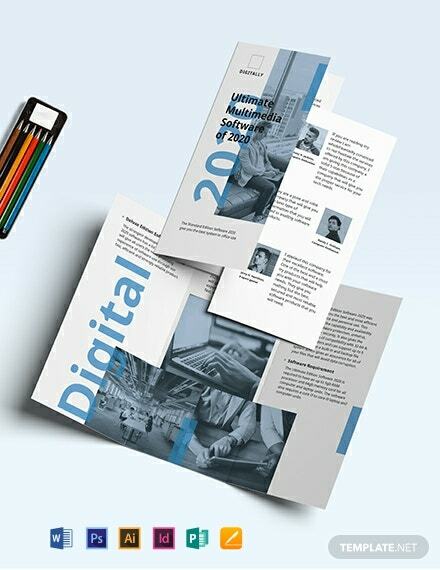 You can even edit this anytime and anywhere because you can open and edit this using Adobe Photoshop, Illustrator, InDesign, MS Word, Publisher, and Pages. 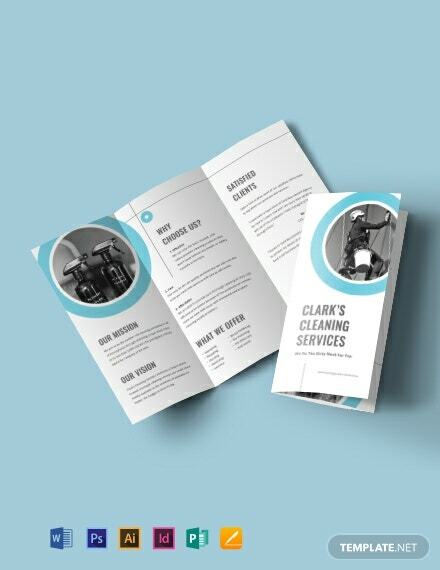 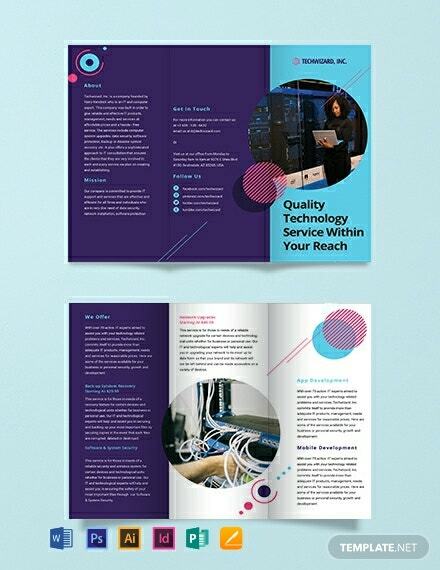 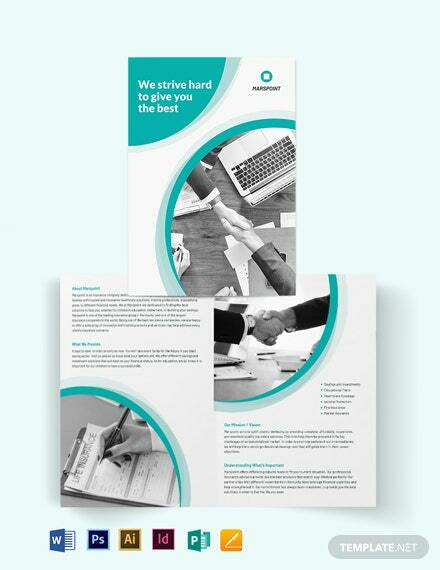 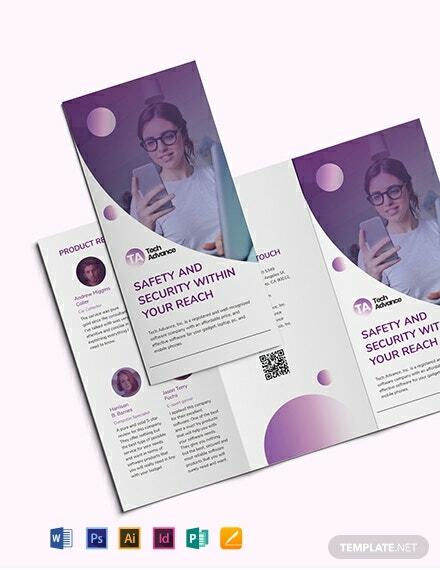 Download our Health Insurance Company Tri-Fold Brochure Template now!